A mix-stir agitator rod makes aerating in a carboy a breeze. Simply attach the agitator rod to your drill and you are ready to go. 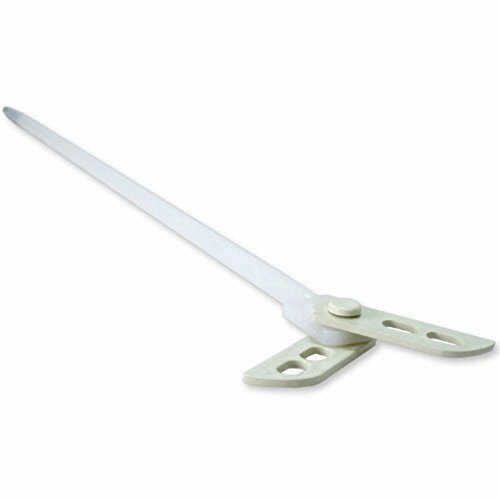 The blades Fold up for easy insertion into any sized carboy (except 1/2 and 1 gallon sizes). de-gas your wine in a few minutes, or aerate your wort for a healthy fermentation. The mix-stir is very effective at de-gassing your wine and it should not be used for more than a few 10-15 second bursts. If you over-use the mix-stir you risk adding oxygen to your wine.